The thing with survival is that you can be faced with a survival situation when you least expect. 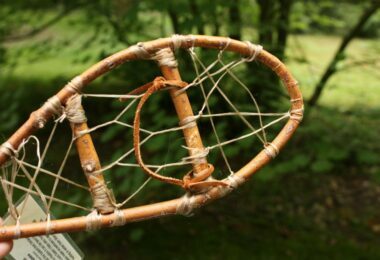 Anything can happen during a hike over the weekend if you leave home unprepared. Besides the basic survival preparations you have to make (food, water, shelter, clothing, first aid), you also have to think about your safety. That’s why it is always recommended to have some sort of weapon with you, just in case. 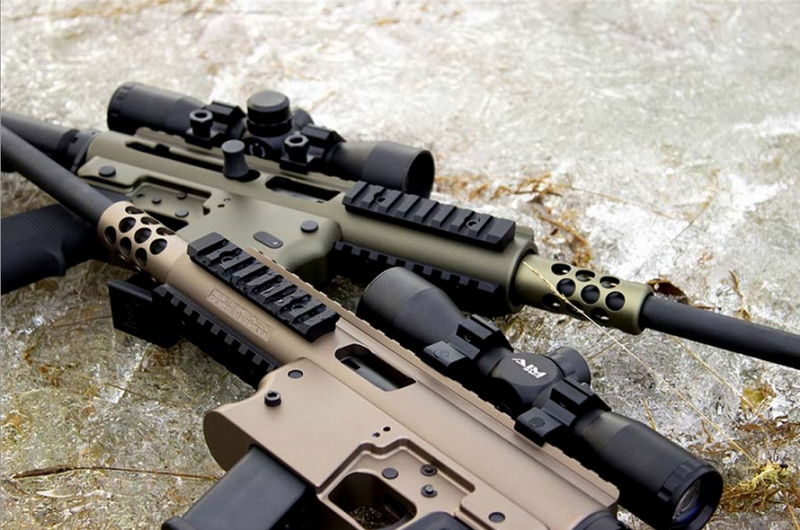 The best weapon to have in your possession is an Aero Survival Rifle (ASR). This particular weapon is defined by convertible caliber changes and removable barrel. From a design point of view, this piece is available in tan, OD green, variegated finishes and hard black anodize. 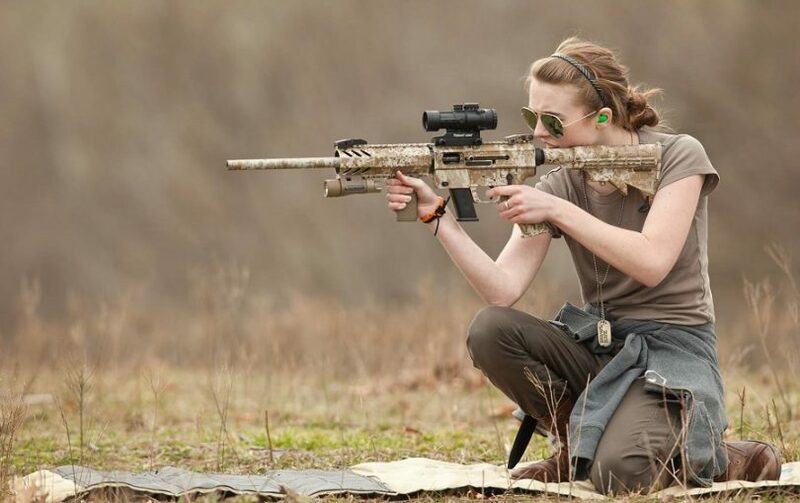 You need to select a rifle that is more accurate as well as capable of shooting long range. With that said, you need to consider the following if you are to end up with the best model. Experience. You should always choose a rifle that you can comfortably operate. Therefore, do not choose a piece that is meant for experienced shooters. Remember, your main goal is to survive and in order to survive you need to be in complete control of your weapon. The finest piece for a beginner is the .22 caliber. Maintenance & use. The best rifle is one that you can easily use and maintain. You should be able to make necessary adjustments without any problems. Make sure that you are well-acquainted with the weapon design. This should include all parts, how to reload and how to shoot. Barrel length. Barrel lengths of most ASRs vary from 16 inches to 26 inches. However, you will not find all lengths on all the brands. 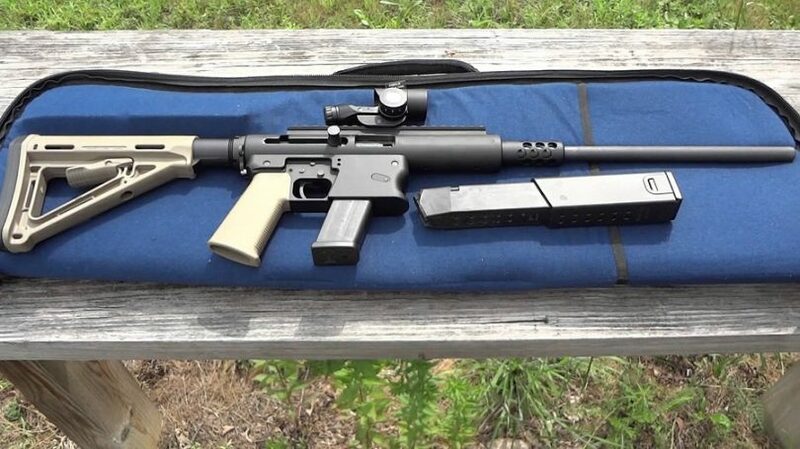 You should know that the barrel length affects the following: the muzzle velocity at which the bullet is shot; the weight of your rifle; the length of your rifle; and the clumsiness of the barrel. Normally, longer barrels affect the intrinsic accuracy when you fire the cartridge. Therefore, you should choose shorter barrel lengths, since they are more accurate. 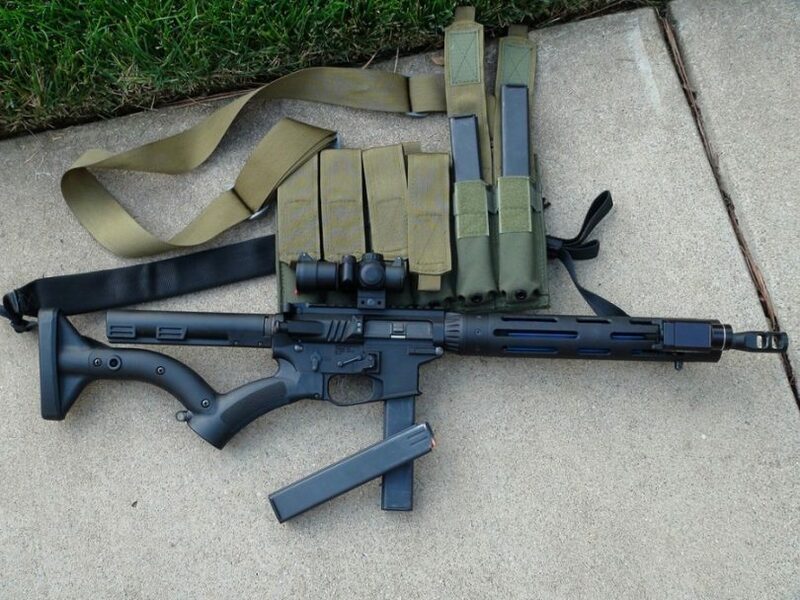 ASRs with short barrels are lightweight and very comfortable to handle. Shorter and lightweight rifles are easier to manage, especially when you are stranded in the woods. The very first thing that you need to have is an ASR backpack. The best bag is one that can easily accommodate the rifle without drawing any attention. 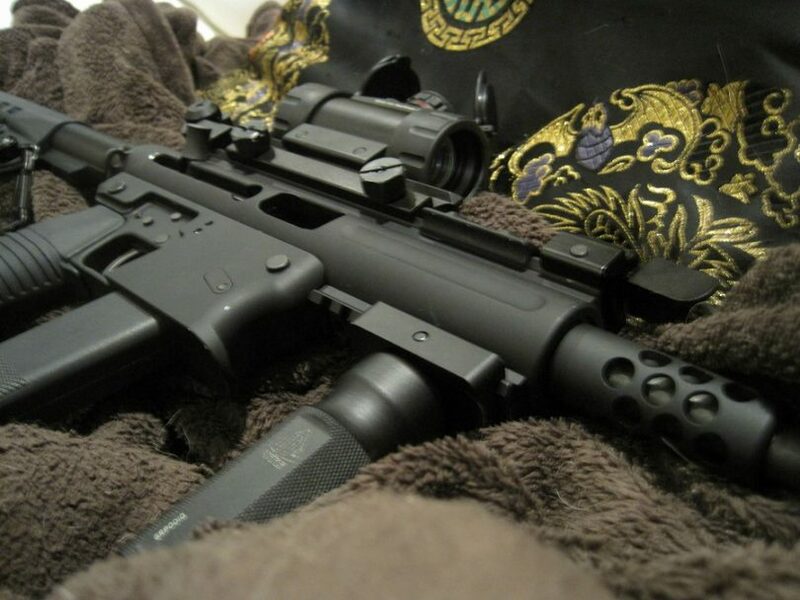 The best way to store the rifle is by removing the barrel (this usually has its own compartment in the bag). The best backpack is the one provided by TNW Firearms. When you are prepared to use the rifle, you should begin by removing the part of the gun attached to the stock from your pack. Then remove the barrel from its compartment, push the barrel in and locate the lock-in and then make a few twists with your wrist to tighten the barrel. Mounting the optics is easy, all you have to do is attach it accordingly and lock the pins as desired. For demonstration purposes, this article will stick with Glock 17 magazines and desired ammunition. 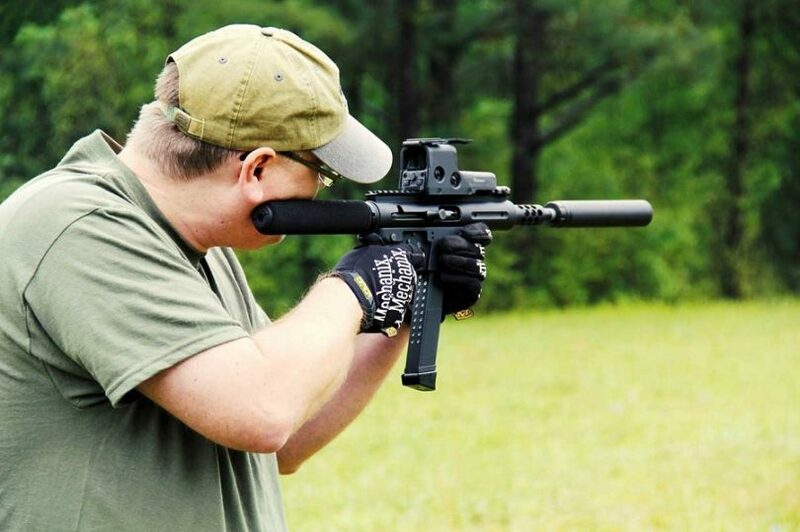 The tricky part with the magazine is when you want to load the ammunition. You can do it manually or you can use a speed loader, which is a bit cooler. The speed loader works very well with the 9 mm. The speed loader makes it easier for you to load the ammo – you will be done in a few moments and you can load at least 3 magazines. Once you have the magazines set, you can go ahead and establish your target and distance. If you are a beginner, it will be a good idea to set your targets at 25 yards. You can start by sending 30 rounds to see if the gun is the best fit for you. You should observe the safety closely, since it is somehow weird, you should be certain when you have turned it on or off. You will notice that after shooting the first 30 rounds, the scope will become loose and you will need to tighten it up before you engage another shooting session. You should be careful with the buffer and almost all parts. To do an accuracy test, you will have to unscrew the caps over the scope and dial in the scope with 19 magazines. You can take multiple shots and then dial the scope towards the bull eye. You can dial the scope by using a flathead screwdriver. Check out our piece on the best scopes to help you in your survival needs. Each click you make is a ¼ MOA at a hundred yards. Make sure that you dial the scope every now and then in order to improve the accuracy on a range of shots. At times you may experience ejection failure. When this happens, you should not be alarmed. All you have to do is turn on the safety and then remove the current magazine. Just be careful not to have trapped ammunition stuck in the mechanism, since this may create some potential challenges for you. If ammunition keeps getting trapped, you should stop shooting and stop using the rifle. At 25 yards, you can hit a number of shots on the bull’s eye for 30 rounds. You can easily change the caliber from 9 to 40 to 45 depending on the ASR rifle configurations. When changing the caliber, you should always ensure that there are no rounds in the chamber in order to avoid unnecessary incidents. You should remove the lower by unscrewing the pins holding it in place. As far as interchangeable caliber ASR rifle are concerned, components are stamped for easy recognition. Do you need to shoot at night? See our best choices for the top night vision scopes to see your target clearly. Therefore, you cannot possibly confuse any component not unless you do not pay attention to detail. You should also use the correct magazine for the correct caliber – once again, you need to pay close attention to detail. You should begin by removing the barrel, then the caliber. Once you have replaced the caliber, make sure you reattach the correct barrel. Just check the stamp to be sure of the barrel you are currently using. 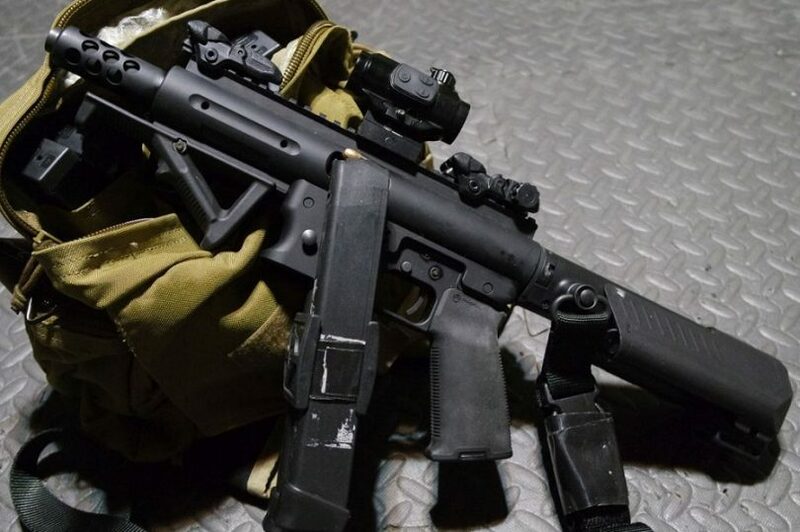 If you have a number of optics, you can always change the optic since it is attached with a quick release system that should not be a problem for you. 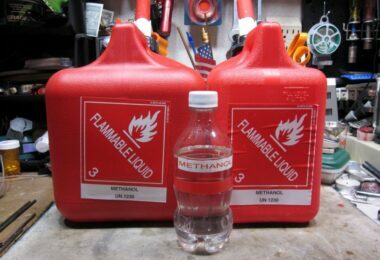 Any of the optics is 4/30 and it is sealed and nitrogen purged. This ensures that you do not face any problems with fogging, humidity, any variations that may come from the weather or altitude change. It is also a mil-dot sight, which is great. Once you learn how to use mil-dots you will be shooting comfortably at 50 yards, 100 yards and so on. The scope is very comfortable, especially at 100 yard mark. Basically, you are presented with a wide field of view. 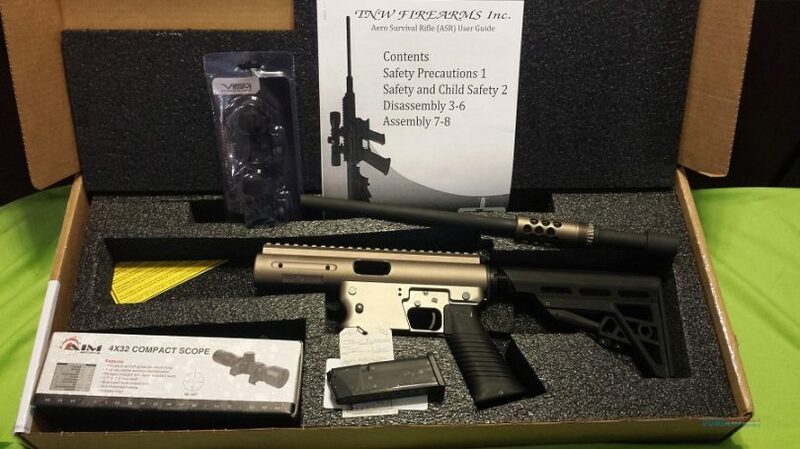 This is a 9mm rifle that takes Glock magazine and it is made by TNW Firearms. It’s a 9mm blowback operated semi-automatic, which is economical to shoot, low recoil, super easy to reload. Basically, there are a lot of advantages for using this weapon. It is equipped with 6160 aircraft-grade aluminum receiver with hard anodized OD green receiver finish. The barrel material is 4140 parkerized chromoly steel. This model is highly resourceful for a left-handed person, because it is unbelievably easy to change from a right-handed jack to a left-handed jack. This piece of a machine is quite impressive. With a simple twist of your wrist, you can actually take the barrel off. This makes storage and carrying easier, since you can carry it in any portable bag. You can buy a 40 caliber barrel and you can change to a 45. You can opt to use this piece in a piston platform or just stick with its own platform. As far as shooting is concerned, it offers precision shooting. At 50 yards, you get a clear shot without any problems. With skill and experience, you can pull a 100 yard shot and hit the target precisely. You can actually see right through the receiver, which is a bit cool. The position of the magazine is quite amazing; you can easily reload whenever you are out of ammo. The trigger has a long pull about four and half. It has a pretty good balance; you can comfortably hold it with your other hand positioned in front of the magazine. It is a great weapon and really popular. The cabin looks great, made of good design and well-positioned. The grip just behind the trigger is amazing. You will feel nothing but comfort whenever you initiate a shot. The AIM sports compact optic is well positioned for precision sighting. At 50 yards with 147 grains, it is capable of pulling you out of danger. Pros: It has good design and it shoots well at 50 yards with 147 grains. Cons: The optic is not tightened properly, which can interfere with sighting. The 10mm version has the same take down configuration as the previous versions and they are all backward compatible. You can easily detach the barrel with a few twist of your wrist. This makes storage and carrying easy. You can store it in your cardboard, in a good compartment in your automobile and so on. This masterpiece uses a black magazine configuration to be converted from 9 to 45 ACP and there are various components to make such configurations. 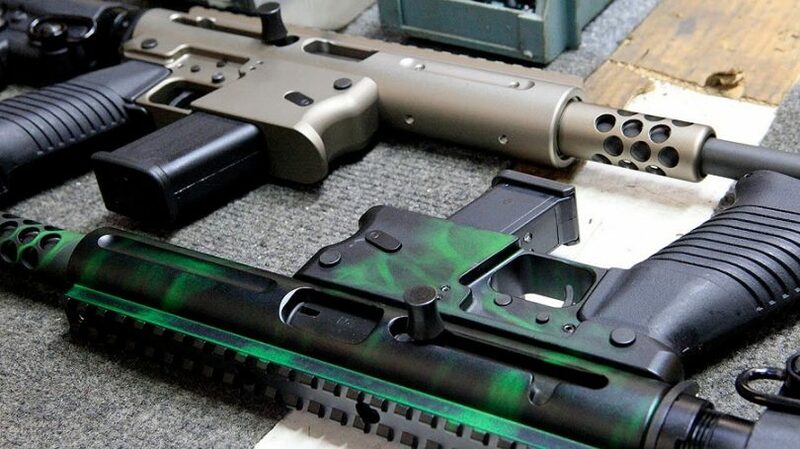 This weapon comes in five different colors, including: black, dark earth, OD green, pink and tiger green. It uses Glock magazines, which can be imports or regular magazines. It has removable stock and the safety can be switched as well and the ejection point can be switched for the left and right hand side as well. This piece is a direct pullback configuration and it is a good quality rifle. It has really very good muzzle velocity as far as a 10mm is concerned. You will get between three and five inches at 100 yards. You can get 1700 feet per second and some of the light models can offer you 3000 feet per second. This weapon is designed along with its backpack. The design is a little three days survival pack. There are various compartments starting with a place to put the barrel. The bag is designed in such a way that you can carry the rifle while it is fully assembled. This is made possible due to a hole on the lower part of the bag that allows the barrel to protrude out of the bag. When using 180 grain jacketed hollow core and advertised velocity of 1350 FPS, you will achieve speeds of 1697 feet per second. With 200 grain full metal jacket flat nose and advertised velocity of 1230 feet per second, you will achieve speeds of 1300 and above. Pros: The rifle offers you precision shooting and it comes with a compatible backpack. It has additional, trigger housing, barrels, magazines and bolt heads. Cons: You need to be extra careful with the optics or else you will not achieve your desired shooting range. 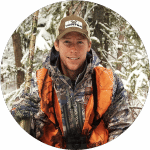 This platform is designed specifically with sportsmen and professional in mind. It is lightweight, compact, versatile and affordable. The main features that you can observe are AR-15 furniture that is incorporated. It is installed with an open bolt style and in the upper section there is the actual receiver. All the features that come with the rifle are really included upon purchase. One of the main features that are worth noting is the multiple caliber use. This allows you to go from 9 to 40 and 45; you can switch calibers at will. The best thing about this piece is the fact that you can do a quick caliber change whenever you wish to do so. To change calibers, you first need to remove the magazine, check the chamber to ensure that it is safe to proceed with the change. Once you are sure there is no round in the chamber, you can go ahead and begin the process by releasing the barrel bushing. Just enough to release the key in order to be able to set the depth as long as you eye ball it, and it will pop right out. Go ahead and remove the lower, which removes in a similar manner to the AR 15 lower. Instead of a pivot pin takedown, you have two takedown pin. The reason why TNW decided to use the dual takedown pin is that similar to an AR over multiple rounds of firing you can experience looseness in the lower contact point. The dual pin system takes some of the bagginess. The barrel bushing will then come out all the way and this is one of the gears to the caliber kit. Meaning that it is interchangeable from 9 to 40 to 45 and it uses Glock magazines, which are part of the kit including clock and carrier. You can use the high capacity Glock magazines as well as the regular Glock magazines. The Glock magazines are labeled to ensure that you use the correct magazines for a designated caliber. All the components are skillfully designed; therefore, you cannot possibly confuse them as you make the necessary changes. You will notice the buffer, which a standard AR-15 buffer. The buffer ensures that there is less moving parts and that minimizes any opportunity for failure. Everything has a channel lock to ensure that you do not put a wrong component. Once you have switched the caliber, you will use the same barrel bushing. Before you completely take down the caliber and the barrel, you should remember to put in place the gas key. You will return the lower the same way took it out and reattach the dual lock pins. Once you are doing that you will be ready to go with a 40 caliber. The caliber changing process is very simple, you only need a pin removing tool. The fancy color is meant to attract attention of family people other than sportsmen and professionals. Pros: You can change the calibers from 9 t0 40 to 45 so easily, all you need is a pin removal tool. Cons: Caliber changing can be challenging for a novice user. 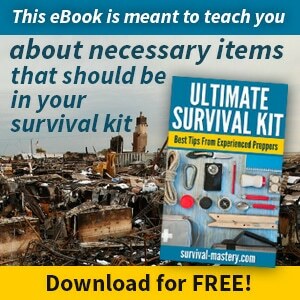 ASRs are the best survival gear you can secure as far as surviving is concerned. However, they are also the best pieces for sportsmen and professionals. These weapons are quite cool and very comfortable to deal with. Unlike most guns out there, these particular weapons put you in control of the show. By just following a few tips and trick you can easily change the scope and the caliber for interchangeable pieces. Loading the magazine is stress-free when using a speed loader. You can shoot at 25 yards, 50 yards and 100 yards and you will still make the best shots. Apart from a few mechanism issues when shooting, these masterpieces will provide you with precision shooting and you will always shoot your target. See our article on the best survival gun, it’s an all important-read so check it out.